All natural wood chunks! 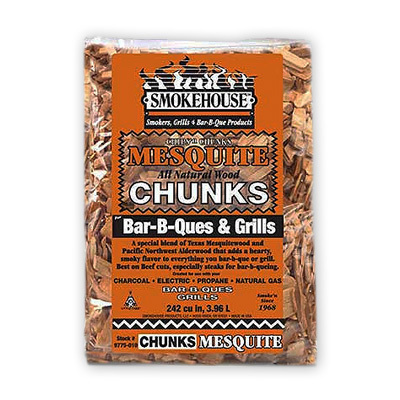 A special blend of Texas Mesquitewood and Pacific Northwest Alderwood that adds a hearty, smoky flavor to everything you BBQ or grill. Best on beef cuts, especially steaks!